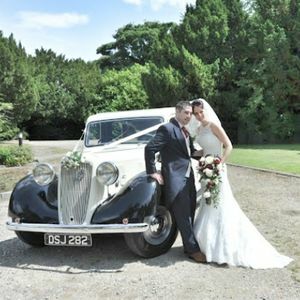 Are you looking for a vintage or classic wedding car supplier in Seaham, County Durham? 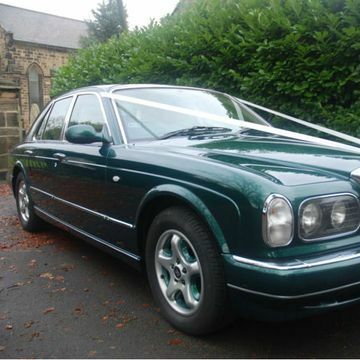 Our catalogue includes 10 companies, which provide classic wedding cars in Seaham. 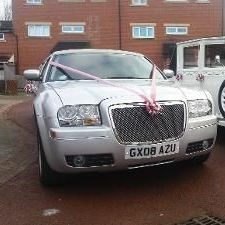 About: Luxury wedding car hire covering all areas of Teesside and County Durham including Stockton on Tees, Billingham, Middlesbrough, Hartlepool, Yarm, Darlington, Sedgefield, Ingleby Barwick and Bishop Auckland. We do not cover Tyne & Wear or areas south of Saltburn. 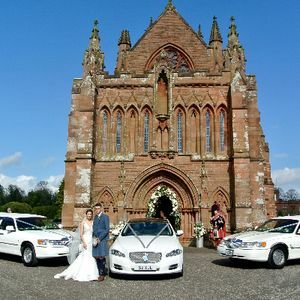 About: Our goal is to provide a superb wedding limousine hire service at very competitve rates. 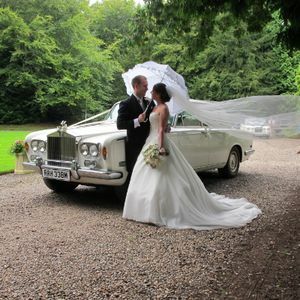 At Bliss Limousine Hire, the customer is king, so we will go that extra mile to ensure your limousine experience is extra special. 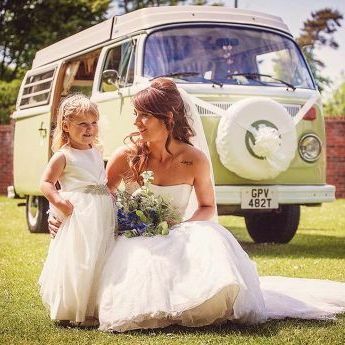 Recent review: What a lovely experience and great service. We all really enjoyed the warmth and great character of the driver. I would recommend to all. 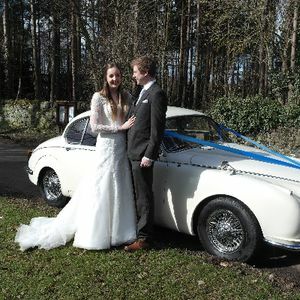 About: We offer a beautiful white or maroon (Morse style) mark2 Jaguar to transport you to and from your wedding. 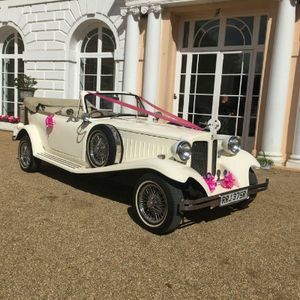 Our chauffeur will ensure he gets you to the church on time and that you make a smooth getaway after the ceremony in this iconic car. About: View our American Dream Limousines. For conferences, wedding, birthdays, anniversary's. We do all occasions. Hi there! 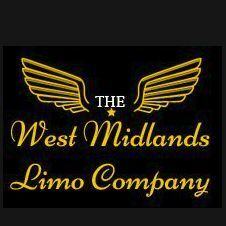 Required a limousine nightclub tour hire for my stag party (August, 13). I want this day my friend and me remember for a long time to come, as well as to enjoy the atmosphere and scenery on our ride)) Will appreciate if you contact me asap. Huge hello from Thomas ;)) My best friend is coming back to Glasgow from Japan, haven’t seen him for 5-6 years. We are agile guys, and we don’t want to celebrate his coming at the restaurant. 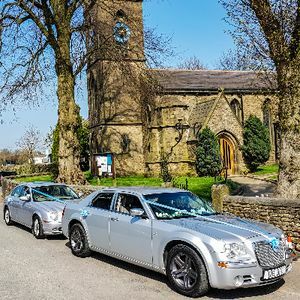 The idea came to my mind to celebrate it on the limousine, i’ve called 8 friends, and we wish a limousine hire for 4 hours. How much is it, and, do we need to do the advance payment? Our son turns 10 on August, we are preparing for him some surprises. One of them - Party Bus. It is curious enough for us, does the supplier provides the supervised day with kids, entertainment, some games with prizes? What about food - some birthday cakes? Add. infor - for 10 kids, our budget is 550. In 2017 we are planning to get marry. Of course, have a plenty of time but we want to make sure everything is organised. We know # of guests - between 100 - 120. 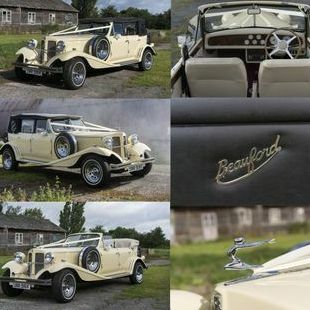 The wedding will be in a vintage style, and, we need wedding vintage cars and coach hire for 1-2 hrs. Our budget is 1200. 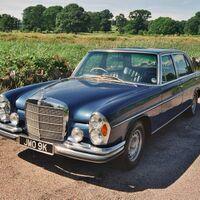 For the Stag Party in Newcastle I want to book 8 passanger limousine. The event is going to be on July, 11th, I expect to start at around 6:30 pm. Hope the limousine will be provided with bar and free pizza. Will appreciate your quick responce. 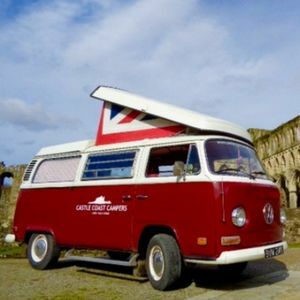 Hi, there.Thanks for funny and perfect entertaining program on our hen and stag parties, now we’re looking for a luxury car and coach hire for the wedding. It is scheduled on August, 27th, with 85 guests. For the future, we’ll consider your offers with the photographer services for our wedding anniversary )) Let’s keep in touch! I’m a part of my big family )) we have two anniversaries - 20th and 30th birthday party. We reserved a table in a restaurant for our guests. 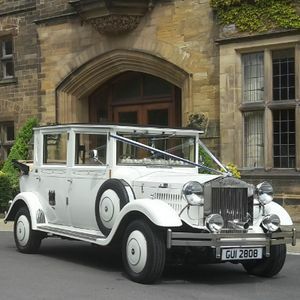 We need a coach hire, can you provide us with this? As well, need to know the pricing. 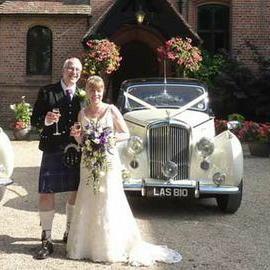 For a wedding ceremony in Glasgow required a coach hire. The event will be on 14th of August, 80 guests. The quotes are quite important. Waiting your feedback. Dear poptop, this is Joseph. I work for a company for 15 years and I was charged to arrange the corporate party for 75 people. The corporate will be on July, 21st. Everything is fine, we have almost all stuff to make a bright party - music, lighting equipment and so on, but we also need a coach hire. How much does it cost if we hire for 1-2 hours? Would like to go to Newcastle either one way or return later in the night, there will be roughly 10 people. 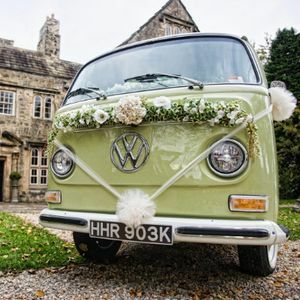 Hen party going to smallshaw farm cottages in Sheffield. Travel from Leeds to York, around 10 people. 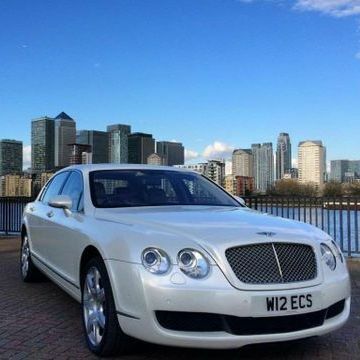 Urgently required a luxury car hire for the director of our company. We have a special event dedicated to its anniversary. The car will be a perfect transfer to the restaurant we’ve booked. Are you available on 2nd of April? We need just for an hour. 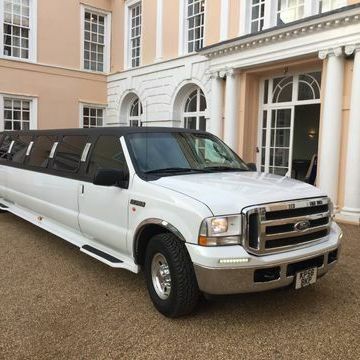 Required a budget limousine hire for my hen party on June, 21st. I’ve searching on Internet..but the brices are very high. I need a limousine for an 1/1:30, my budget is 600. 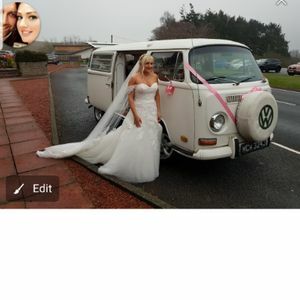 Party bus quote required to take 5-6 people to aintree races on Friday, pick up from lostock hall Preston and return from Liverpool town centre back to Preston.